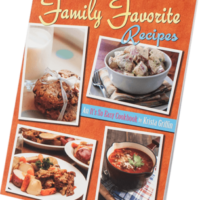 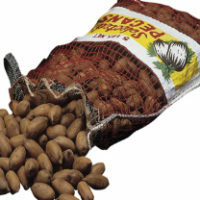 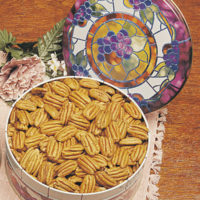 The Twelve Cocoas of Christmas – Whaley Pecan Company – Quality Fresh Pecans Since 1937! 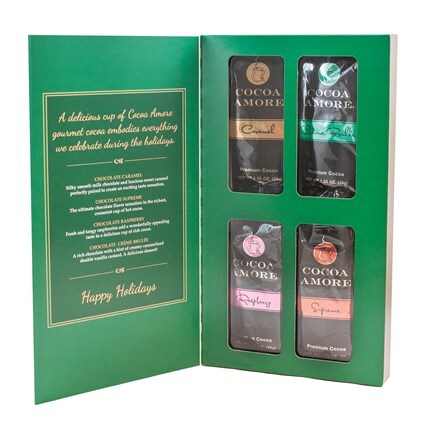 Warm up this holiday with this exclusive book style gift that features our bestselling Cocoa Amore cocoa. 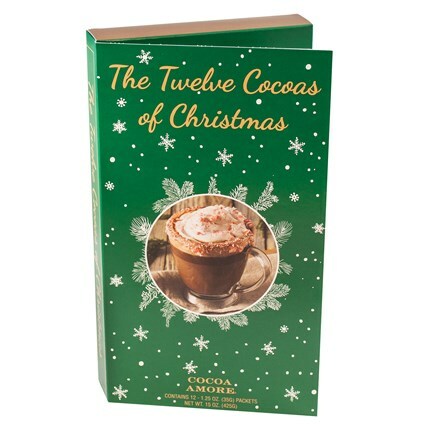 The Twelve Cocoas of Christmas contains 12 individual servings, 3 each of the following 4 flavors: Caramel, Creme Brulee, Raspberry and Supreme.